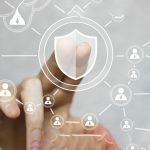 As the world becomes more digitally interconnected and technologically driven, businesses and consumers are increasingly vulnerable to cyber threats. 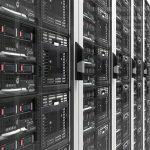 Regardless of your industry, the security of sensitive information is a priority. 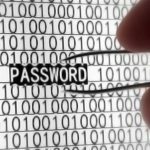 This program will teach you more than how to maintain a secure system. 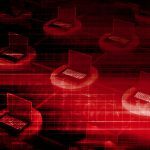 You will also learn how to effectively manage risk, and how to quickly and decisively respond to threats from some of the nation’s foremost cybersecurity experts. 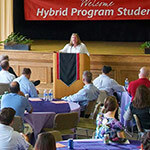 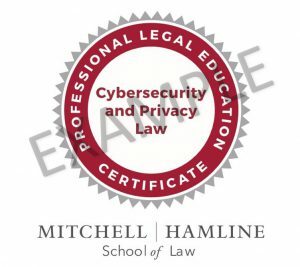 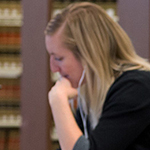 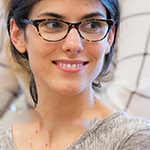 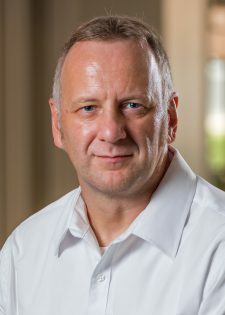 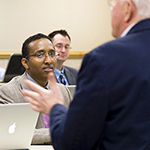 Students who pass the five required courses are awarded a Certificate in Cybersecurity and Privacy Law and verified digital badge credential from Mitchell Hamline School of Law. 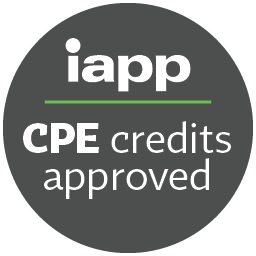 The Cybersecurity and Privacy Law Certificate is pending approval for 26 On-Demand CLE credits in the state of Minnesota. 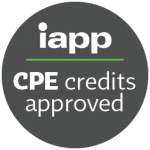 International Association of Privacy Professionals (IAPP) continuing privacy education (cpe) credits are approved for the Information Privacy Law course. 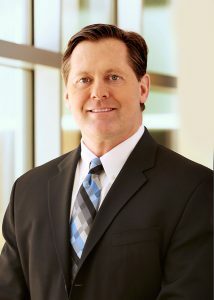 Keith Nelsen, Executive Vice President, General Counsel, Best Buy Co.